When the press talks about Iran, the magic word is often “oil” – that market rife with financial possibilities whose opening was expectantly awaited by Western firms and the Iranian government alike, as the nuclear negotiations stretched on. Oil is most probably one of the reasons the faults of the nuclear deal were so easily overlooked by the media and international community, as the business sector set its sights on Iran’s untapped markets. But, is it really the big promise for Western firms and investors or, perhaps, not as big a deal (pun intended…) as it was hyped up to be? With Iran announcing that it would increase its oil production in anticipation of sanctions removal despite the price drop the move would cause (which, according to the IMF, actually weakens Iran), and with surplus Iranian crude accumulated over the last two years still waiting to be sold, the question of oil – perhaps one of the major driving forces behind the West’s push to open up Iran – is appearing ever more complex. 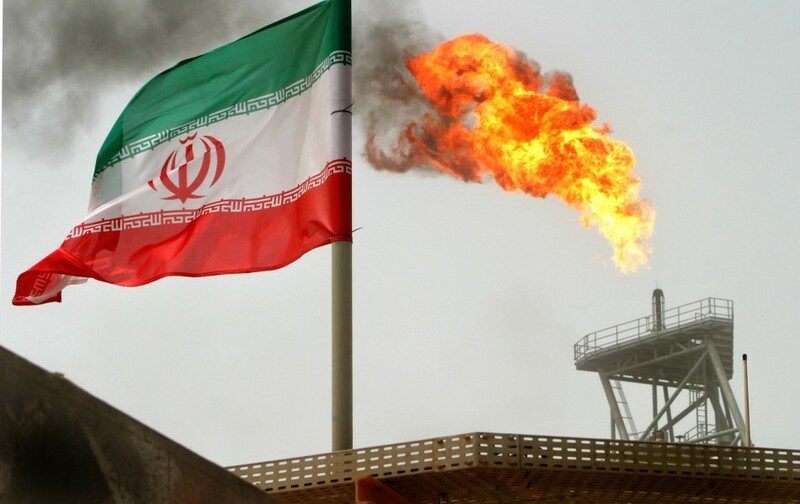 According to Iranian press, the future of Iran’s oil industry seems all the more promising for the deal recently inked: a recent report on PressTV, for example, highlighted a $6 billion energy deal in the works between a Russian giant and the Iranian government. But the English-language press is less certain about the “bonanza” and “temptation” (among other superlatives) embodied by the Iranian oil market, with a slew of articles predicting that oil production will not increase as much as Iran has claimed, that fear of a price war with Saudi Arabia will keep production levels down, that the contract terms Iran proposes may not be so advantageous for Western firms (which will incur the risk of having to keep their side of the deal even if sanctions are re-imposed), and that crude exports are likely to remain restricted for at least a few months. Bonanza? Temptation? You might think of the Iranian market that way if you read certain headlines. But digging deeper raises the possibility that Iran’s oil market might not be so promising – and, not surprisingly, that a theocratic regime with little regard for human rights might not be so good for business after all.